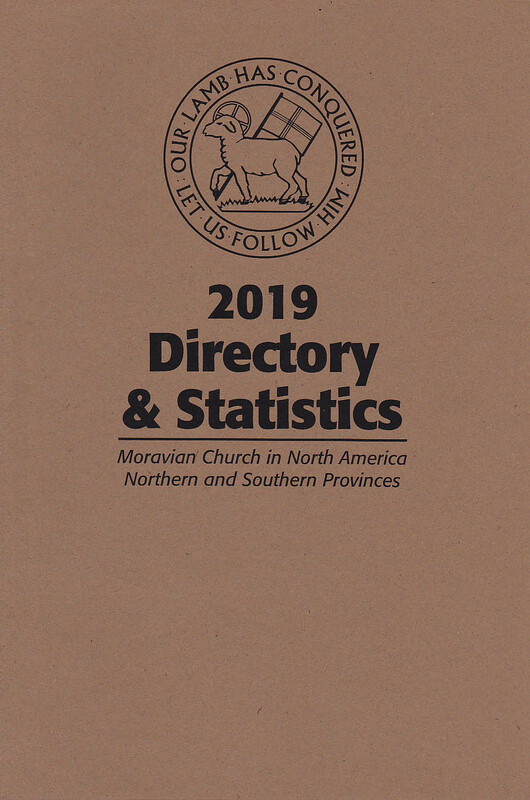 A comprehensive directory of the Moravian Church in North America that includes church addresses, pastoral addresses and Moravian institution listings and contact information along with provincial information and statistics of the worldwide Moravian Unity. 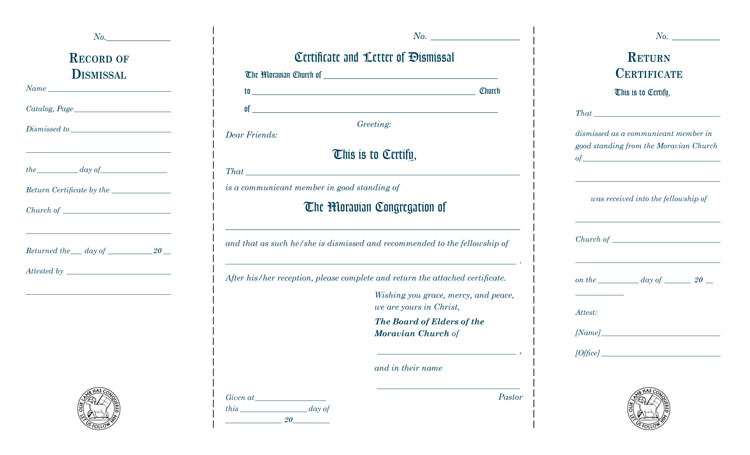 An indispensable tool for congregations and church boards. 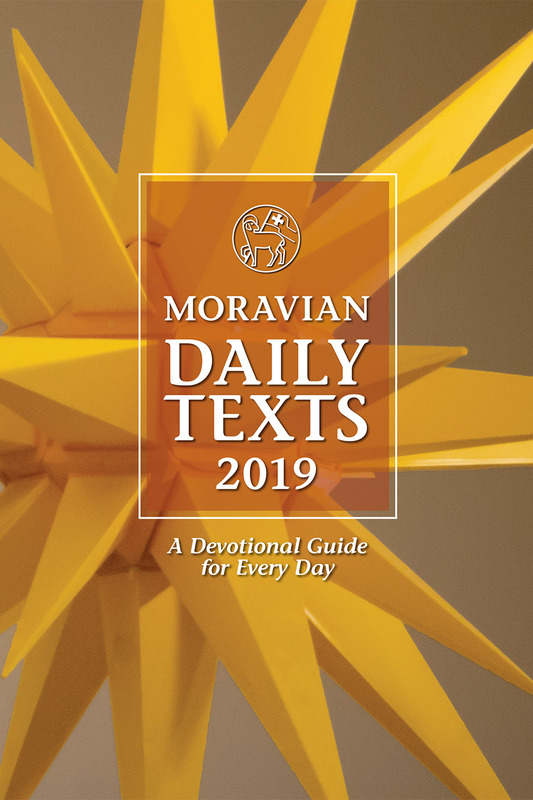 Purchase any edition of the 2019 Moravian Daily Texts and get the 2019 Directory & Statistics for only $5.00.  Use coupon code dir5 at checkout. Limit 3 per order.